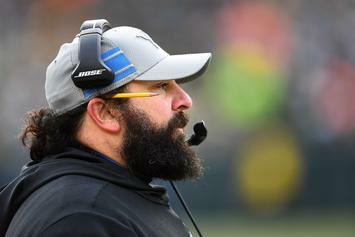 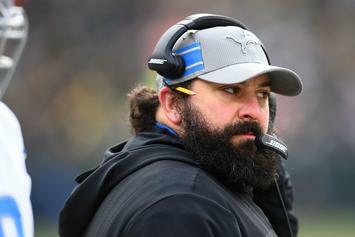 The Lions are doing everything they can to avoid being on TV. 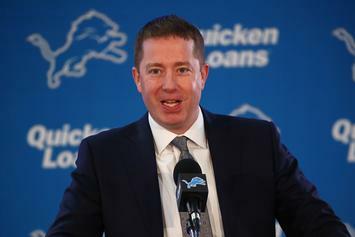 Patriots looking to add a WR at the trade deadline. 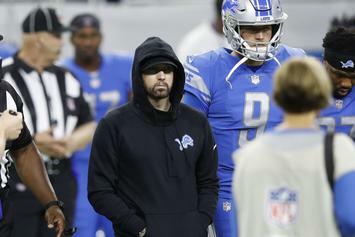 Eminem walks out to do the coin toss at Monday night's Detroit Lions home opener. 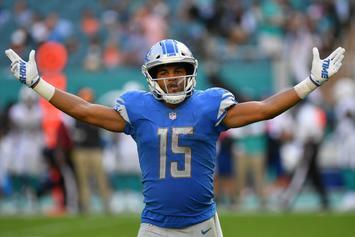 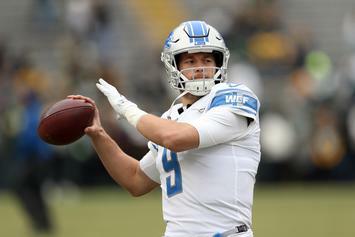 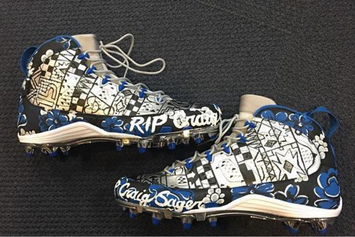 How the Lions WR plans to honor Craig Sager this Sunday.